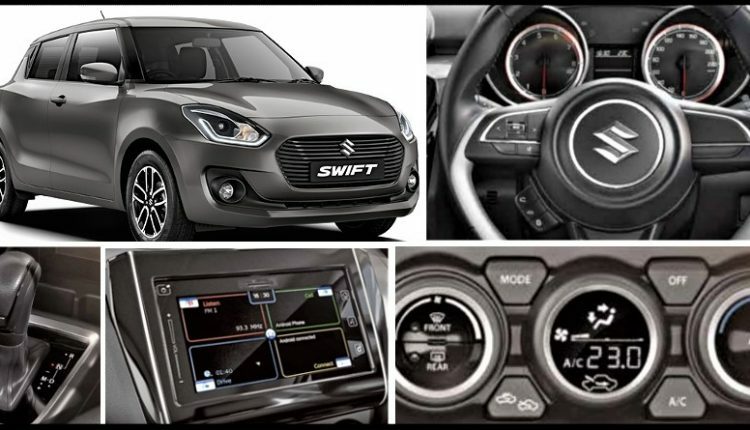 Maruti Suzuki has announced the arrival of its automatic transmission, called the Auto Gear Shift (AGS), in the highest-spec variants of the latest generation of the Suzuki Swift. 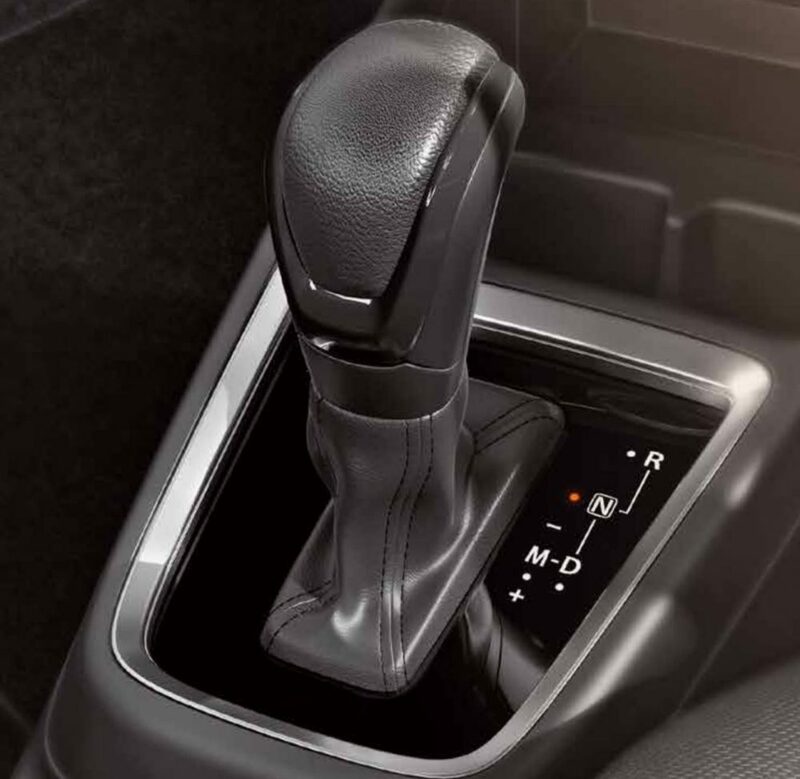 The automatic transmission will be available on both the petrol and the diesel engines. 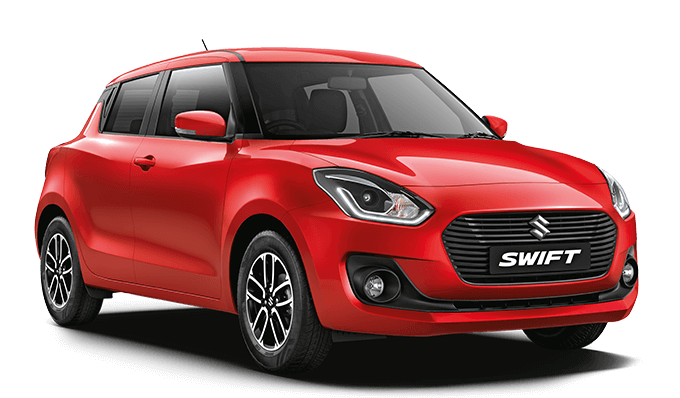 The top models of the Swift with an automatic gearbox coupled with the petrol and diesel engines are now priced at INR 7.76 lakh (ex-showroom Delhi) and INR 8.76 lakh (ex-showroom Delhi), respectively. 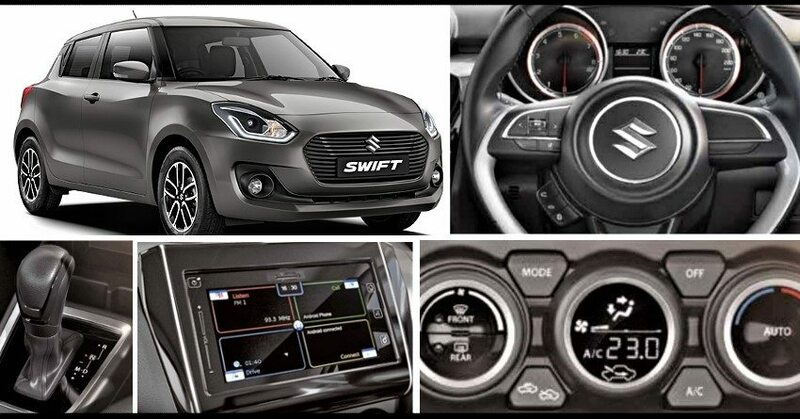 Previously, the option for an AGS model was available only in the VXI, ZXI, VDI, and ZDI variants, now with an addition of the ZXI+ and the ZDI+ variants as well.